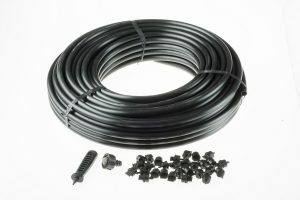 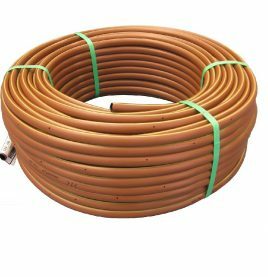 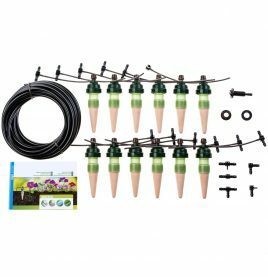 Reduce water usage by at least 60% by delivering water directly to your garden and plants! 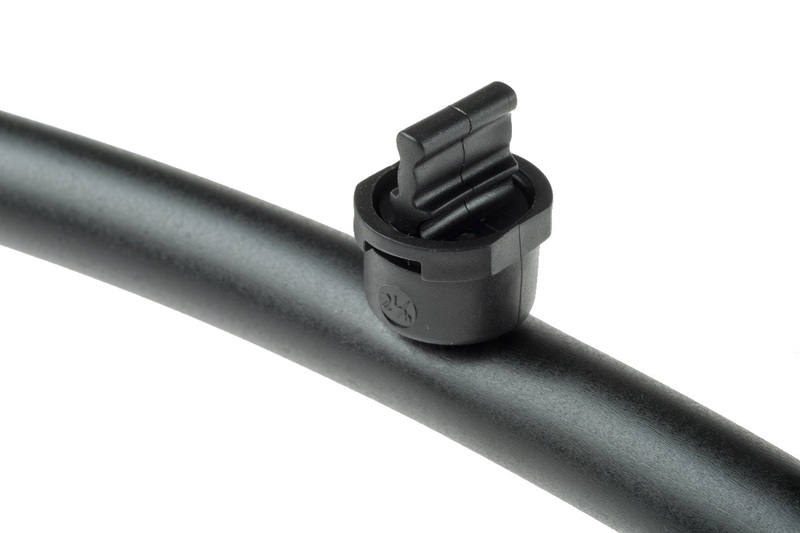 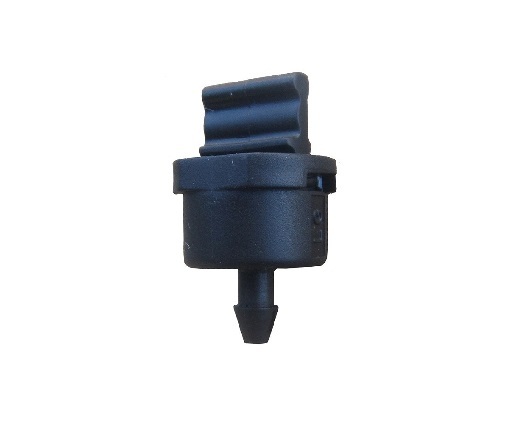 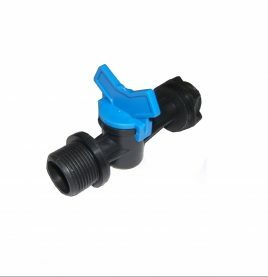 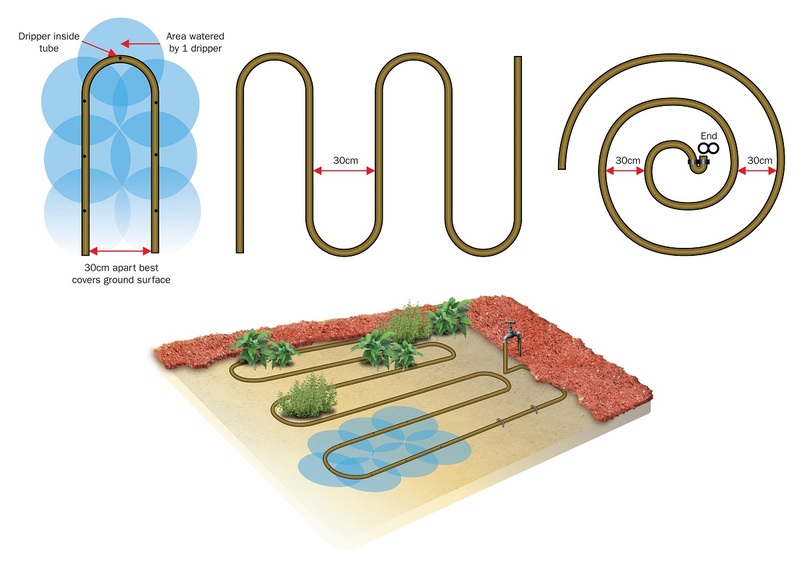 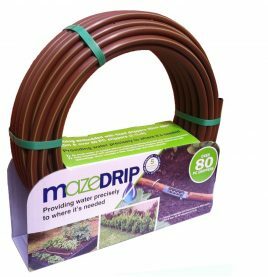 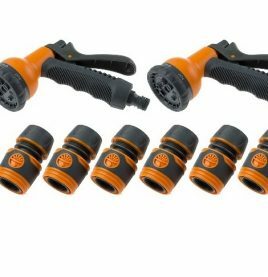 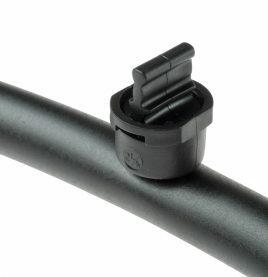 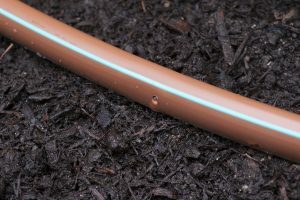 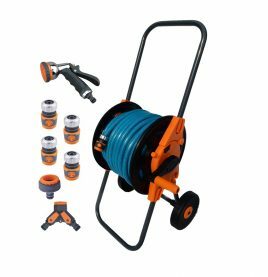 Maze drippers have been designed to be easily affixed to your existing poly pipe to deliver the optimum amount of water required to satisfy the thirst requirements of your prized garden (without the evaporation incurred through other methods of irrigation). 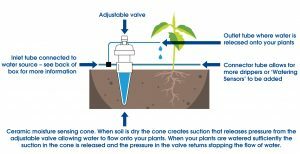 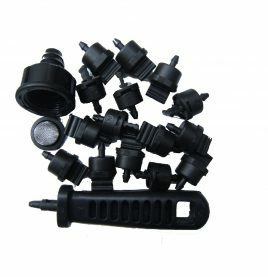 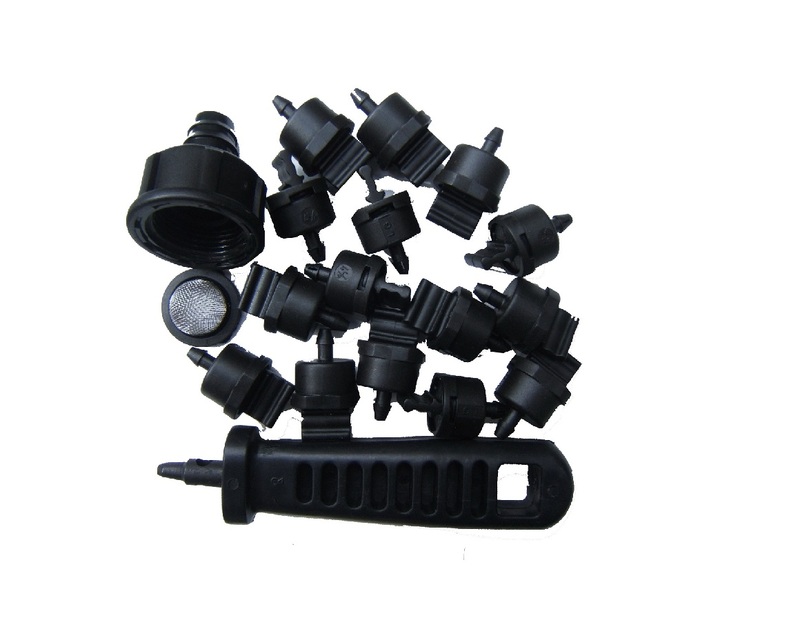 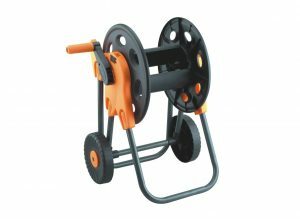 Suitable for all soil types, plants, flowers, vegetables, fruit etc, Maze drippers not only reduce the risk of plant fungus and insect infestation (by only wetting the soil around the plant roots and not the leaves) but can also be used to deliver liquid fertilizer directly to your plants’ roots. 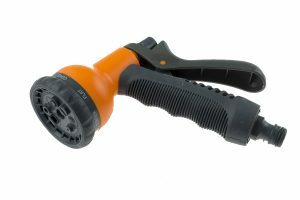 Don?t waste your time, money and energy simply watering your weeds. 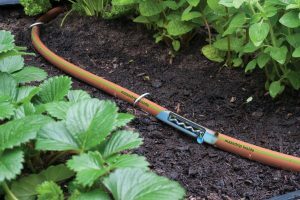 Whatever your garden?s water requirements, the 30 piece Maze Dripper Kit is sure to quench the water needs of even the thirstiest plant in your collection.